I work in a fishbowl called the Map, Data & GIS Library. I’m always on the frontline helping students with a variety of requests from navigating Mackenzie Chown Complex to extracting remote sensing data or using HTML to make a web mapping application! 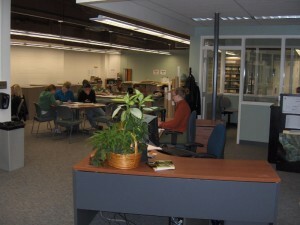 I LOVE to help students and thrive on geospatial data requests or GIS problem-solving issues. When Iâ€™m not helping students, I’m working on digitization projects that make historical map documents GIS-ready. For example: historical topo maps; historical air photos; and historical maps. I also try to keep the MDGL on the cutting edge of technology often my ideas are ahead of their time. None-the-less, exploring geospatial data availability, quality and delivery are my priority so that the Brock University community is served the best data to meet their teaching and research needs. I love my job! 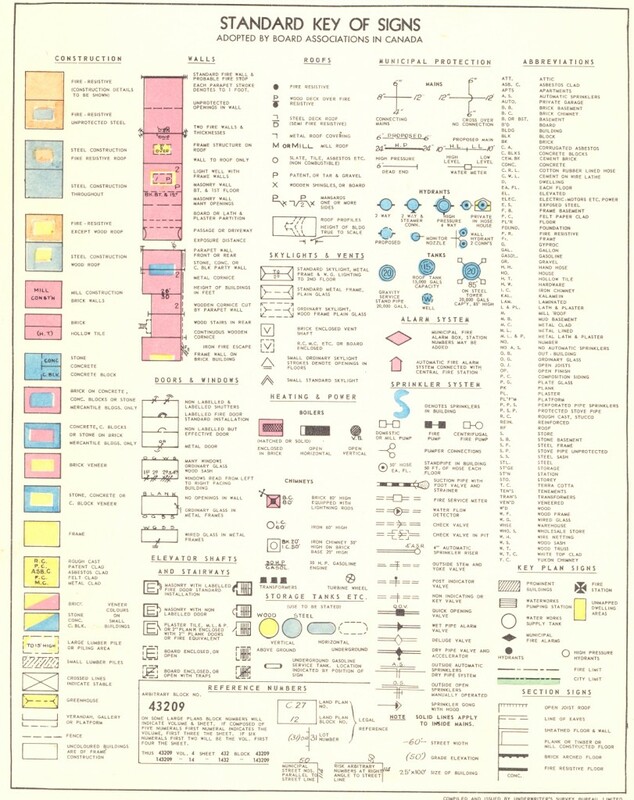 Posted on behalf of Sharon Janzen – Brock University Map, Data & GIS Library. Although geographer is not something most kids dream about becoming, it is hard to find a geographer who is not completely enamored with their profession. My suspicion for the reason behind the love of career that most geo-spatial scientists have is that most of us have discovered the field of geography in an endeavor to comprehend an aspect of the world that we find particularly imperative or fascinating. Furthermore, in our pursuits to solve or better understand the mysteries that intrigue us, most of us have found the approach of geography to be, not just important, but necessary. Since it is more likely that a study’s data is spatial than not, it makes sense that understanding most data through a geo-spatial lens would become a rewarding quest. Thus was the path that led me to become a cartographer. 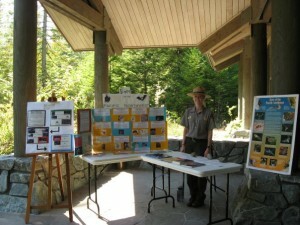 Telling NPS park visitors about the bats that call the North Cascades home. mapping for the climbing department at Mount Rainier National Park and a permanent position with a small cartography firm in Bellingham, Washington, where I mapped for companies and agencies like the U.S. Forest Service, the National Park Service, and Green Trails. A strong desire to merge my cartographic skills with my human rights education from one of my very influential professors, Dr. Kathleen Young, prompted me to enroll in Western Washington Universitys M.S. in Geography program, where I studied and mapped the impact and application of education reform.Â Also having a passion for statistical analysis, I worked for the universitys Resilience Institute as a geo-statistical data visualization specialist under the guidance of Dr. Scott Miles, another influential person in my journey as a cartographer. 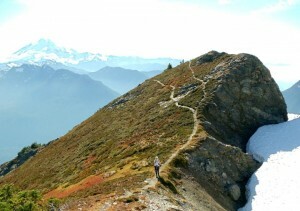 Taking GPS waypoints for mapping Goat Peak, in Mount Baker-Snoqualmie National Forest. Upon graduating, I was hired by Esri’s Professional Services department, where I currently work as a cartographer and data visualization specialist and have helped start Esri’s Cartography Lab. This means that I get to work on a wide range of cartography and dataviz projects for customers. For example, while at the Cartography Lab I have mapped efforts ranging from ridding the ocean from plastic waste, to basketball arenas and a lot of other interesting cartography projects in between. I map for both print and the web. Currently, I am part of a team at Esri that is developing tools that will make it easier for cartographers like me to access data from the cloud using Illustrator and Photoshop. We were grateful for the opportunity to present our current prototype of this tool at the NACIS 2015 conference last month in Minneapolis. The skills that I employ most frequently are equal parts statistical data analysis and visual design. In my time so far as a map maker, it is clear that meticulous focus on both of these sides of this balance is crucial to producing a high quality product. A rewarding part of ensuring good data design and visual design is drawing inspiration from previous successful mapping projects, which I seek daily. I currently live in Bellingham, Washington, where I enjoy mapping my hiking and running activities. My Geography Degree was the best thing that ever happened to me on all scales of my life (no pun intended…well maybe a little). I have worked (and yes I mean was paid) in the realms of Economic Development & Tourism, Heritage Planning, Development Compliance, Urban Planning, Geographic Information Systems & Asset Management – IT….yes I said ‘IT’ and now Engineering….what! Yes my spatial career has been just that – all over the place overlapping multiple disciplines! There is so much I have done and so much I can do! Geographers can understand processes, data, mapping, SPACE! And with that comes many many many many disciplines! I have held many titles throughout my life (Technology Analyst, Urban Planner, Tourist Ambassador, Technician) although they may not all sound geographical they all have been because of Geography! I have been blessed with meeting people all over the world! issued permits for new land uses and buildings! Built spatial databases! Created and manipulated data to create awesome Maps! On this Day of Geography I am an Infrastructure and Environmental Technologist with Municipal Works at the City of Niagara Falls. I work primarily with Infrastructure and Asset Management. I map out our municipal infrastructure – sanitary, storm, water, roads etc and attach attribute information to these assets! I get to take care of the infrastructure that supports our daily lives! Nothing beats the knowledge of the space around you! Thanks for reading! I’m Katie, a Heritage Cartographer for Archaeological Research Associates Ltd., but we are more commonly known in the industry as ‘ARA’. We are Ontario’s oldest archaeological and heritage consulting firm, and have been uncovering Ontario’s history since 1972. ARA’s Archaeology Department is responsible for conducting all 4 Stages of archaeological assessments as regulated by the Ontario Ministry of Tourism, Culture and Sport. In addition to looking at cultural heritage resources below the ground in the Archaeology Department, ARAs Heritage Department looks at built heritage resources and cultural heritage landscapes. The long and short of all this means that there is no shortage of spatial data! In a typical day I start with reviewing GPS points collected from our archaeological excavations. These points usually correspond to the locations of individual artifacts, boundaries of our assessments, topographic features and locations from which photographs were taken. This data is then presented in map layout or KMZ format for researchers, technical writers and project managers. Much of the background research for archaeological and heritage assessments involves tracking down and manipulating historic maps like the ones pictured below. My favourites are always the oldest maps – they are usually illustrated with colour and tiny people, buildings, animals and even vegetation. This snapshot of a Bird’s Eye Map shows all of these things! Can you spot the horse and rider? 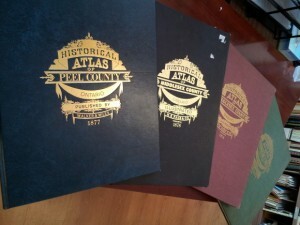 I have two really neat maps I’ve been working with lately, both from the City of Toronto Archives. 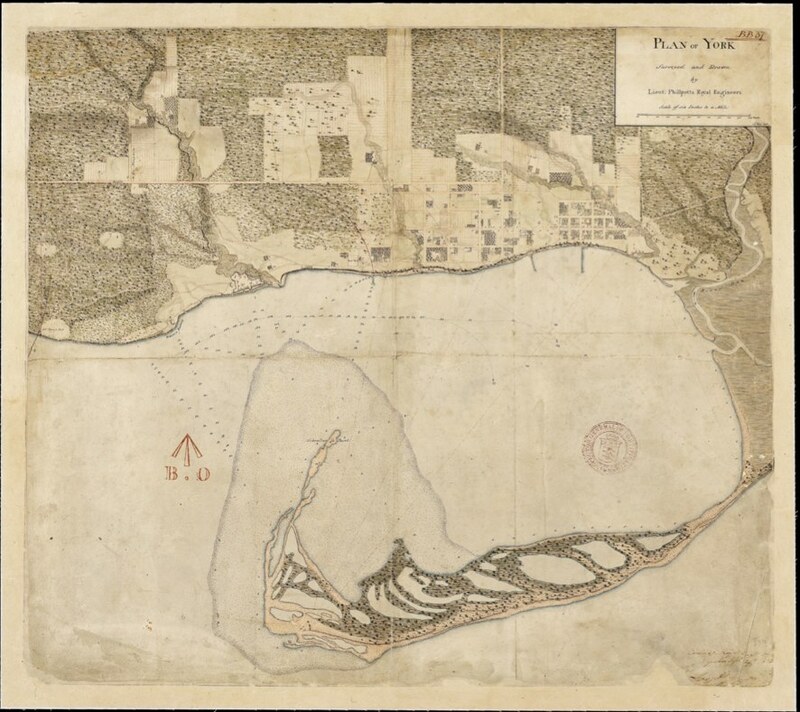 One map is the Plan of Toronto Harbour by Joseph Bouchette that dates to 1792 and the other is the Plan of York by Lieutenant Philpotts of the Royal Engineers that dates to 1818! Check these two beauties out below. 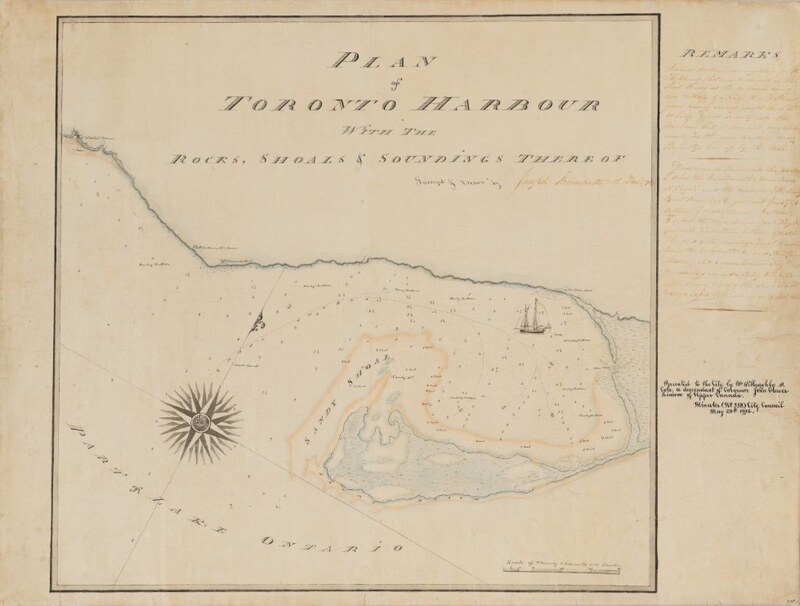 The Plan of Toronto Harbour has a delicately illustrated sailboat, and the Plan of York shows so much detail in the landscape, you can see the difference between grass, forest, swamp, orchard and gardens! Another source of historic map that is very important to both archaeology and heritage, are Fire Insurance Plans. Geo-referencing these plans allows us to map building footprints and materials through time. 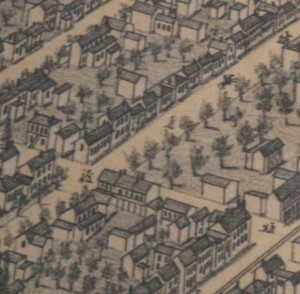 The legend below is an example of how much detail can be included in these types of maps. 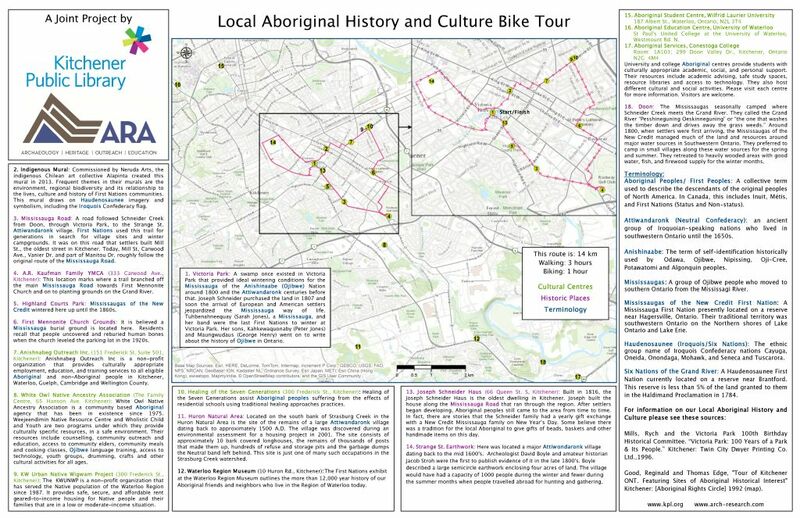 Due to archaeological site protection protocols, I can’t share much about the archaeological work I do, but I did have the opportunity to work with the Kitchener Public Library this past year to create the “Local Aboriginal History and CultureÂ Bike Tour”. In honour of Aboriginal Month (June) in Canada, the Library made this guide available online and in its main branch, and held guided tours through-out the month. It was a great experience and a fantastic way to bring together archaeology, cultural heritage and public outreach. Have a question or want to learn more about ARA? Follow us on Social Media! For all things archaeology, cultural heritage and ARA please follow along on our Facebook Page (www.facebook.com/ArchaeologicalResearchAssociates); Twitter profiles @ArchResearch and @ARAHeritage and to further fuel your Pinterest obsession you can find us at www.pinterest.com/araarchaeology and www.pinterest.com/araheritage. New to GIS, but loving it. Hello to all. My name is Shaun and I am currently working on a GIS project for a reservation in Southern Manitoba. Our main goal and objective is to gather data using Trimble Geo7X units, in order to make a map of the reserve. There is currently no way of Emergency crews to know where to go if they are called out, (which they regularly are). The crews usually end up driving around in search of a property, and when it comes to these situations time is of the essence. Sometimes the lack of information ends with tragic results. The map we are currently producing using ArcMap 10.3, will include various important information. Things like the number of people in each unit, main entrances and photos of the units will all be included. We plan to pass our information on to local emergency services and hopefully make a difference in the community by getting emergency crews to locations quicker and in turn, saving lives. This is my first experience with GIS and I am finding it challenging and rewarding at the same time. I look forward to speaking with others about their experiences in the field. Thank you!! Being the only GIS professional in my section means not only having all the responsibilities pertaining to GIS but also being the person that staff tend to go to for IT/computer help, graphic design, website maintenance, automation processes and database support. Examples of my day-to-day tasks include providing technical support for GIS applications; creating specialized maps; assisting with GPS units; digital file management; supporting network connections to local servers; editing schematic drawings using graphic software; attending a teleconference on changes being made to our corporate web pages. Current larger projects involve Python scripting in ArcMap; uploading local spatial data to the geospatial depository; managing an Oracle database project and coordinating the development digital PDF smart forms. As I was writing this, I was called upon three times. A couple inspectors asked for some computer help, our Chief Geologist needed assistance on an ArcMap procedure and our Chinese Intern needed me to continue training him on creating and distributing data for Water Static Level Maps. I work in London, Ontario, Canada as the Data Management Specialist at a section of the provincial government that regulates the drilling, production and plugging of oil, gas and salt related wells. My job gives me much pride, is continually evolving and is full of technical tasks and projects. Awesome. My name is Alexander Morrison, and I am a Student Planner working within the Community and Long Range Planning Department at the Niagara Region. To provide a brief background about myself, I am fourth year student attending the University of Waterloo. I am enrolled in the Faculty of Environment Co-op Planning program, minoring in Geography and Environmental Management. I have taken several university courses that have incorporated the use of Geographic Information Systems (GIS) programs into various assignments and projects. To date, I have completed two co-op work terms and am currently involved in my third work term with the Niagara Region. For my first two co-op terms, I worked as a Cartographic Technologist Assistant at the Ministry of Transportation Ontario (MTO). 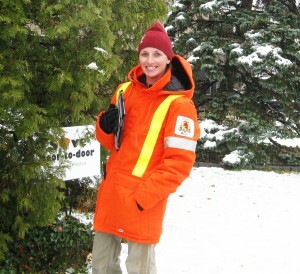 My tasks at the MTO primarily involved researching and updating geographic coordinates on a variety of datasets for use on the Ontario Road Map and creating Photogrammetric Contract Maps for contractor bidding purposes. The tasks often required in-depth use of computer programs such as ArcGIS, AutoCAD and Google Earth, as these programs included a variety of tools that were used to define data attribute queries and conduct a variety of spatial analyses. 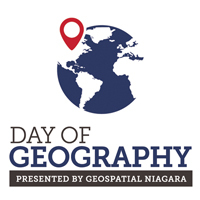 While my tasks at the Niagara Region differ from the MTO, I have discovered that I still encounter GIS within my daily tasks. For example, for the large majority of the day, I have been collecting information from the Niagara Region Greenbelt Plan Review and comparing it to another Regions Greenbelt Review. From my research, I have come across a variety of maps that display the extent of the Greenbelt and the Municipalities and Regions within it. I was also able to find datasets that displayed features such as roads, rails, highways, trails, property boundaries, and water features just to name a few. The collected GIS datasets and attributes provide insight as to the challenges and opportunities that both Regions face in association to the Greenbelt. The rest of my day has consisted of reviewing proposal applications for Niagara Regions Public Art Policy. My task is to ensure that the proposals are complete and consistent to the objectives envisioned by the Niagara Region. For each proposal, I must fill out an evaluation check list that is broken down into weighted categories. I must also provide comments for my reasoning of evaluation, as well as on areas that I believe are reflective of Niagara Regions policy objective, or any components of the proposal that are unclear. I must also consider how the proposal methodology expects to achieve successful implementation of innovative, collaborative and creative public engagement strategies. One of the great things about the geospatial world is the variety. Anything that can be related to a location is spatial (and when you think about it, that’s almost everything), which means that there’s practically no limit to the opportunities. Science, business, economics, government, politics, engineering and more are fields that make more and more use of geomatics. With geography, you can work in government; you can work in the private sector; you can work in academia. It can be the focus of your career or it can be a complementary tool. You can spend most of your time outdoors or all of it in an office. There’s a technical side to it and there’s a creative side. In my geomatics career, I’ve experienced most of the above and I wouldn’t have it any other way.